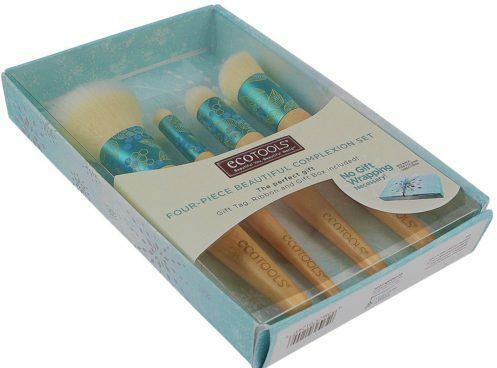 EcoTools 4 Pc Beautiful Complexion Set Just $11! (Reg. $20) Ships FREE! You are here: Home / Great Deals / Amazon Deals / EcoTools 4 Pc Beautiful Complexion Set Just $11! (Reg. $20) Ships FREE! A good set of makeup brushes really makes a huge difference in your look! Order the EcoTools 4 Pc Beautiful Complexion Set Just $11! (Reg. $20) Ships FREE!